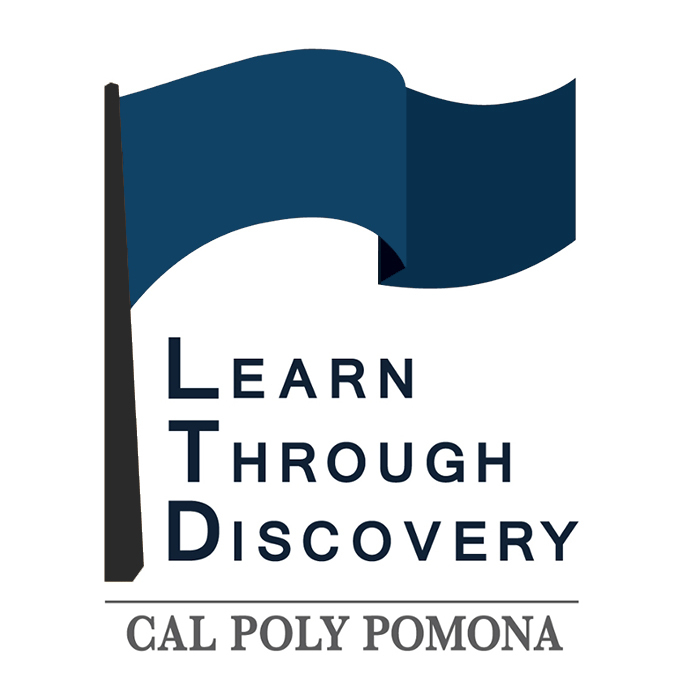 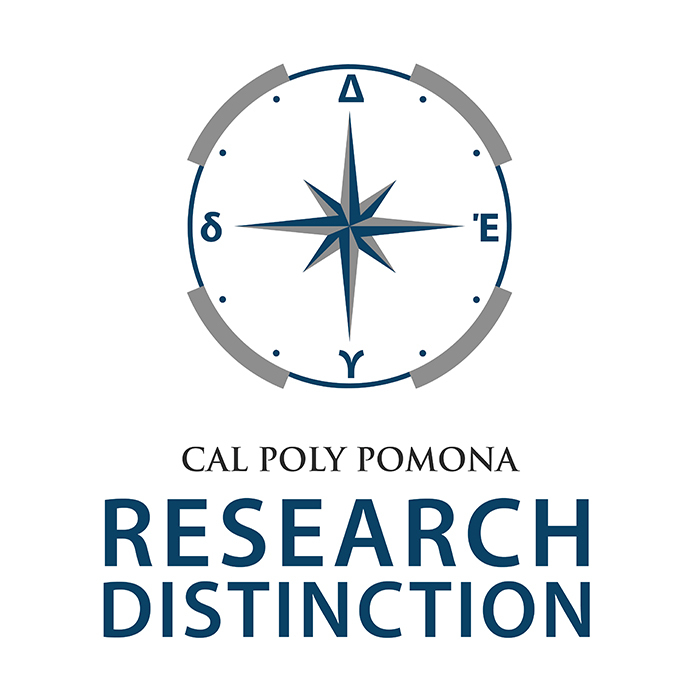 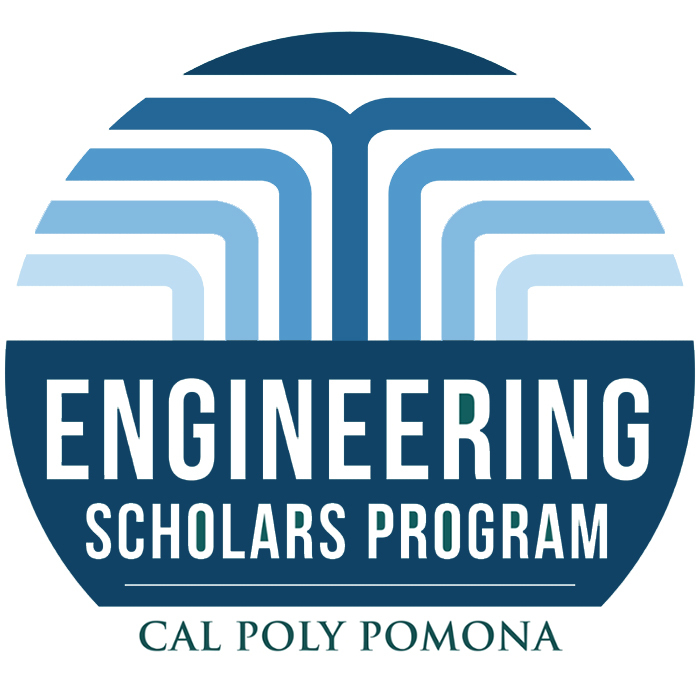 Join us as we celebrate student and faculty researchers at Cal Poly Pomona! 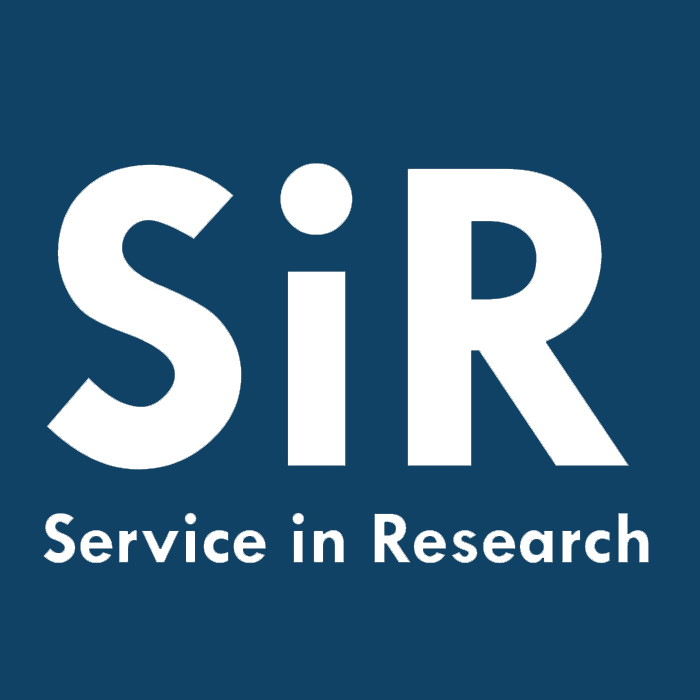 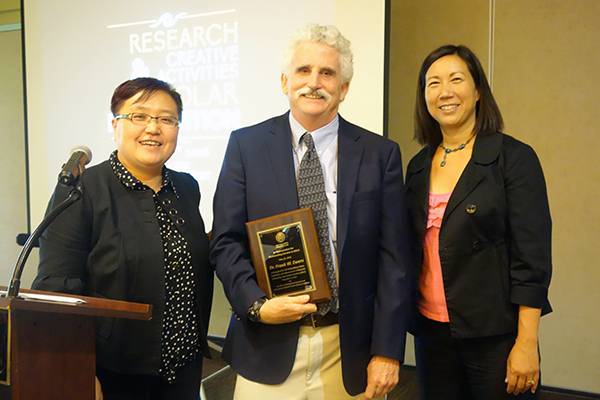 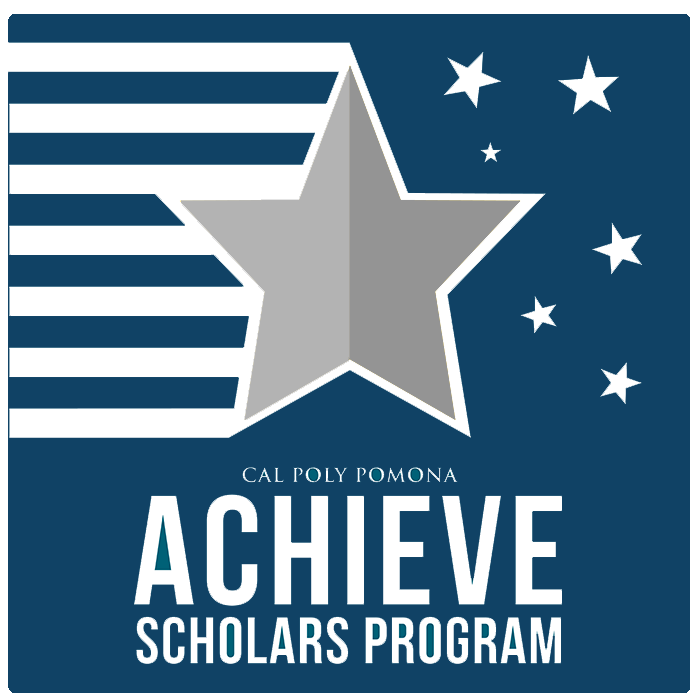 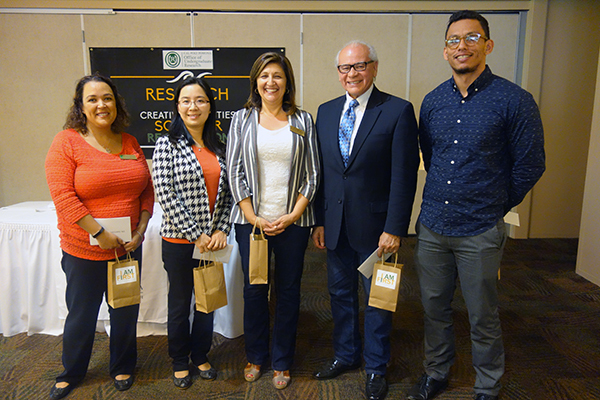 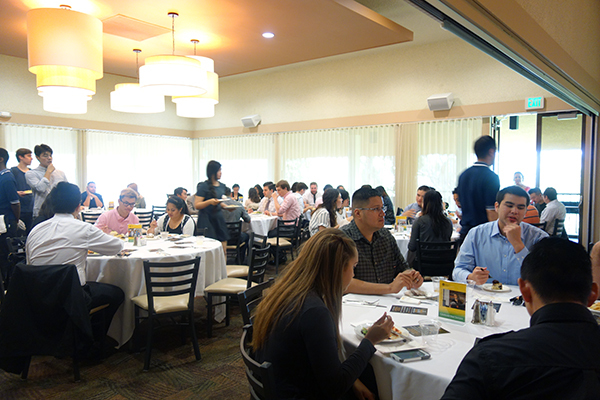 The Office of Undergraduate Research hosts the Research & Creative Activities Scholar Recognition every spring to celebrate the achievements of students and faculty participating in research and creative activities at Cal Poly Pomona. 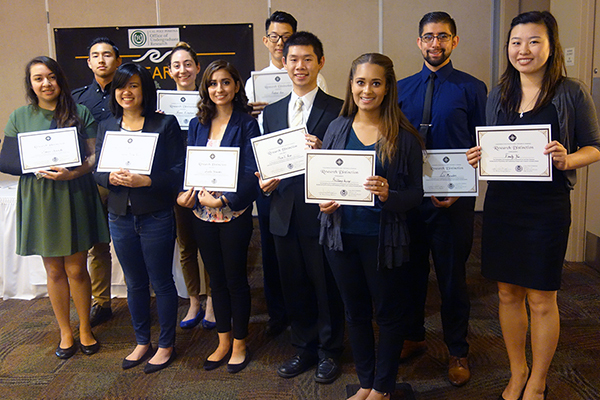 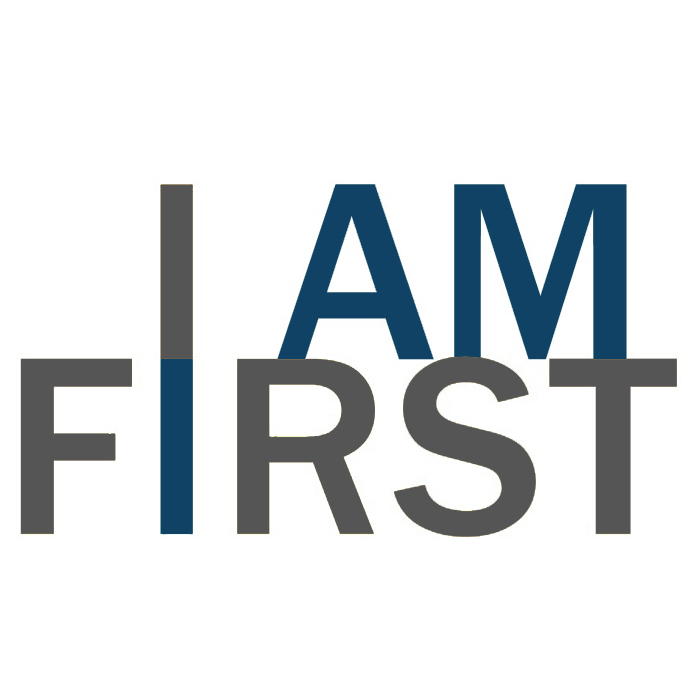 This celebration includes lunch with faculty, students, and friends, followed by the presentation of certificates on behalf of programs and awards.